In between tucking into giant chocolate eggs and hot cross buns, our favourite way to celebrate Easter is by jetting off somewhere warm and exciting. In some destinations, you’ll find hot, sunny days perfect for sunbathing and starting off your tan, whilst in others spring is just starting and the scenaries of new flowers and clear blue skies are simply stunning. In our eyes, the start of spring is the opportune time to escape the normal day to day life, and renew with a trip to paradise. Whether you fancy a sun-kissed beach break or an American adventure, our list of the best destinations to holiday in April will surely spark some inspiration. Spring has never looked so blooming marvellous. 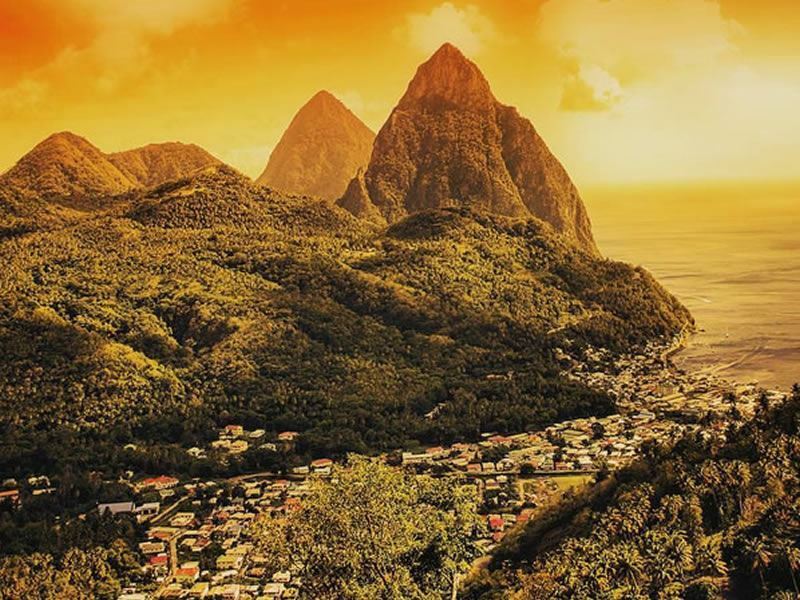 Though the temperature in St Lucia stays more or less the same throughout the year, April is a fantastic time to visit just before the summer’s heavy rains come in. Bright blue skies become a beautiful backdrop to the emerald green Pitons, and the azure ocean beckons you with its warm waters. 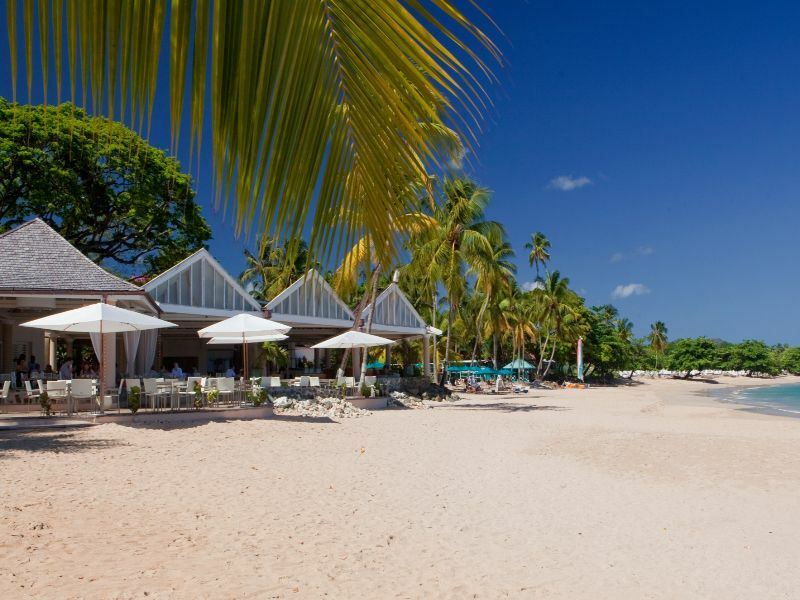 Rendezvous is a clear winner when it comes to tranquil, adult-only resorts in St Lucia. Nestled along the pristine sands of Malabar Beach, which is fully serviced by the resort, it’s never been easier to grab another cocktail for your beautiful view of the sunset. Dine al fresco at the Terrace Restaurant, and end the evening back in your spacious and luxurious room or suite. 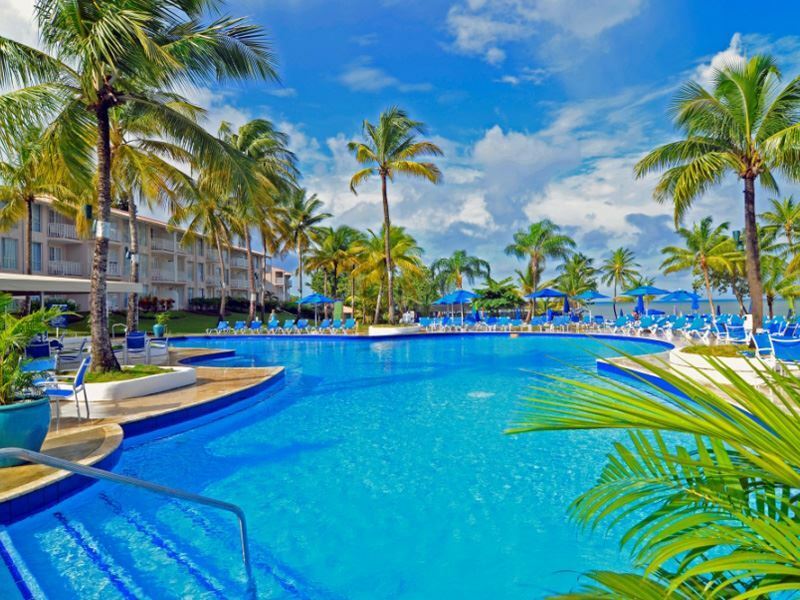 Another favourite is St James’s Club Morgan Bay, which exudes that colourful and friendly Caribbean vibe we all crave for. With a fun-filled kid’s club included in the extensive All-Inclusive package, as well as four decadent restaurants and exhilarating non-motorised water sports, a trip to St Lucia has never been easier. Luxurious resorts, pearly white sands, some of the clearest waters in the world, and less crowds than the summer months – April is one of the best times to be whisked away to the Seychelles. Weather wise, it’s a transitional time, with the sometimes-stifling humidity making way for hot, sunny days and the odd shower here and there. Don’t fret though – the showers here are quick, and clear the air for a nice afternoon of sun bathing and water sports. 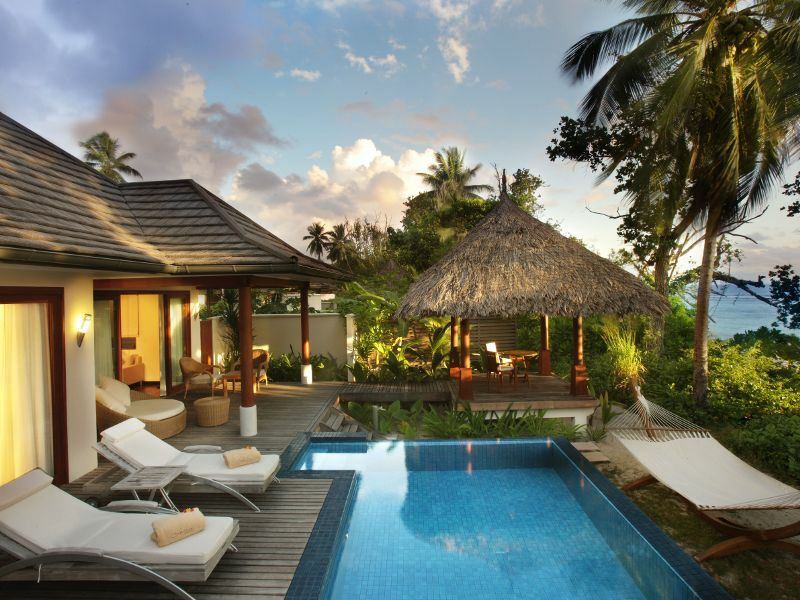 One of our favourite resorts is the romantic and idyllic Maia, perfect for a springtime honeymoon to remember. 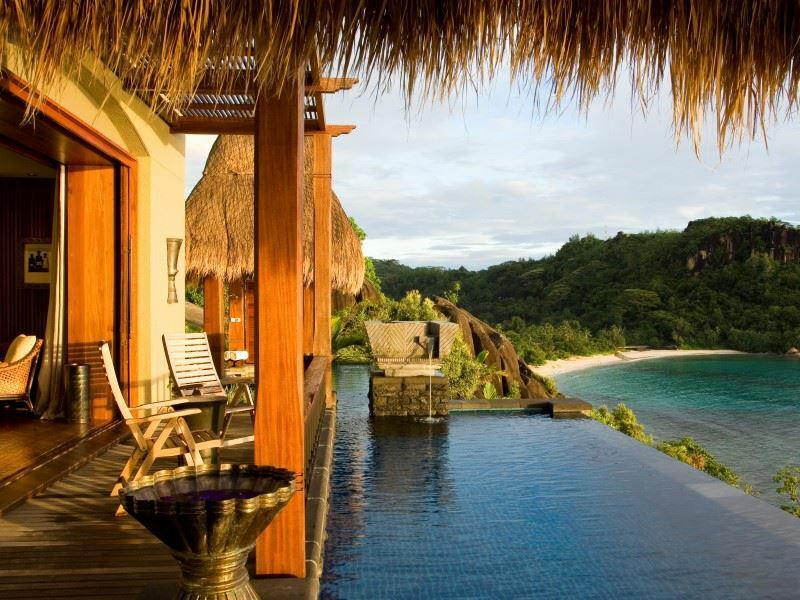 Tucked away on the main island of Mahe and hidden by luscious hills, Maia is home to 30 luxurious villas, all with their own plunge pool looking out over sensational vistas, and 24-hour butler service. It’s one of the only all-inclusive options in the Seychelles too, with Tec-Tec offering a decadent mix of Asian, Indian and Creole cuisine. Meanwhile, give your family a luxury Easter break to remember with a stay at Hilton Seychelles Labriz Resort & Spa. Mum and dad can spend their afternoons lazily dipping their toes in the swimming pool and dozing in beach hammocks, whilst younger guests can make friends and enjoy fun activities at Jungle Fun Kid’s Club. 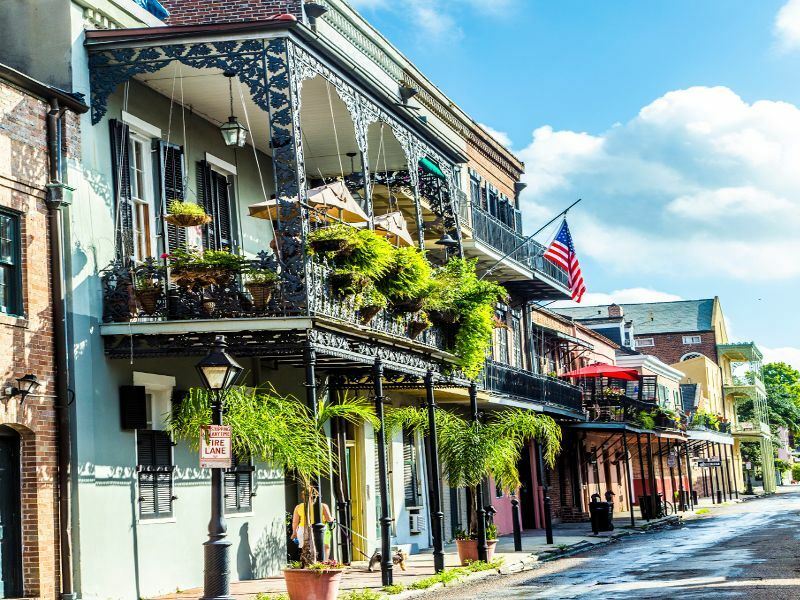 Teaming with incredible music, sumptuous food and eclectic arts scenes, New Orleans is a cultural paradise that just begs to be explored. Arrive in April and you’ll find that the temperatures are comfortably cool, ideal for wandering the streets in search of fantastic live music, drool-inducing food vendors and eye-opening galleries. Time your trip right, and you may catch the beginning on the New Orleans Jazz and Heritage Festival. Starting on the 27 April, this is a lively and exciting celebration of the city’s culture. If music is your jam, our A Taste of the South self-drive tour plays an exciting tune. Winding through the likes of Nashville – the home of country music – and Memphis – the home of rock ‘n’ roll – this insight into the Deep South’s music scene is top notch. There’s a whole day in New Orleans included too, giving you plenty of time to explore the city by horse and cart, river boat or bus. Our Gone with the Wind tour also combines two days in New Orleans with stops at Nashville, Savannah and Atlanta. 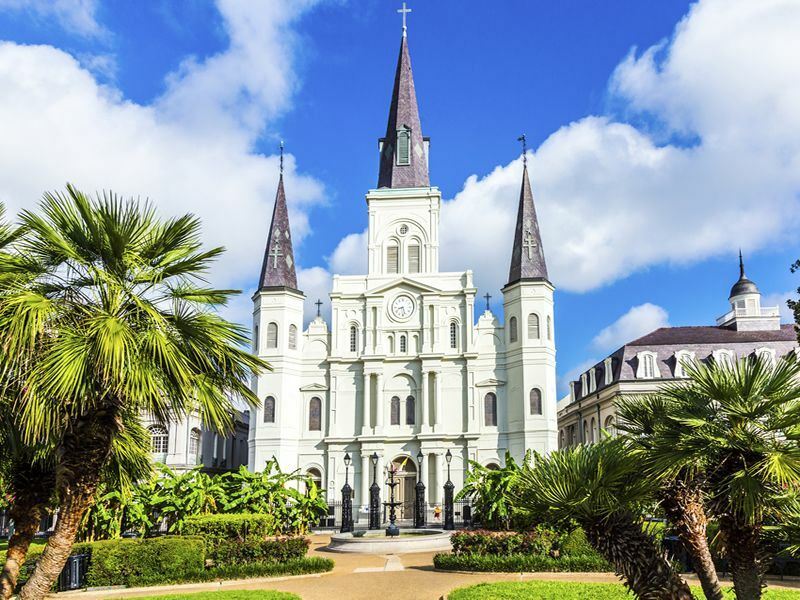 During your time in New Orleans, you’ll have the option of hopping on a gorgeous Riverboat Dinner Cruise with a Dixieland jazz band playing a groovy soundtrack in the evenings, all the while spending your days getting into the cultural spirit with an exploration of the plantations and the French Quarter. If you’re hoping for warm days of game drives, al fresco dining and exploring, April is the perfect time to visit South Africa. 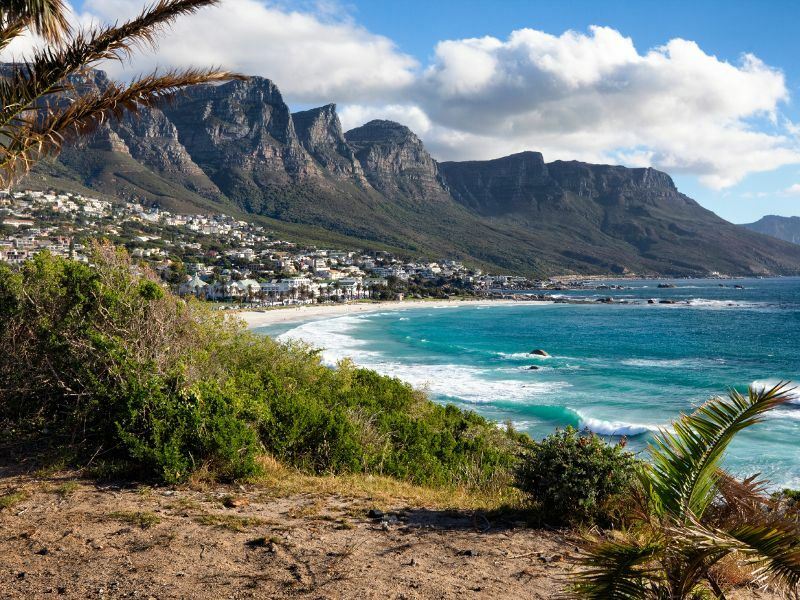 One of our most beloved destinations at this time of year is Cape Town, venture here outside of Easter week and you’ll find some great prices. You’ll also be treated to pleasant weather for wandering down the V&A Waterfront, hopping in the cable car for phenomenal views at the top of Table Mountain, and enjoying some of the fantastic events on offer including the Pinotage & Biltong Festival. Do bear in mind that some days could bring rain, but odds are you’ll mostly see sunshine during your stay. 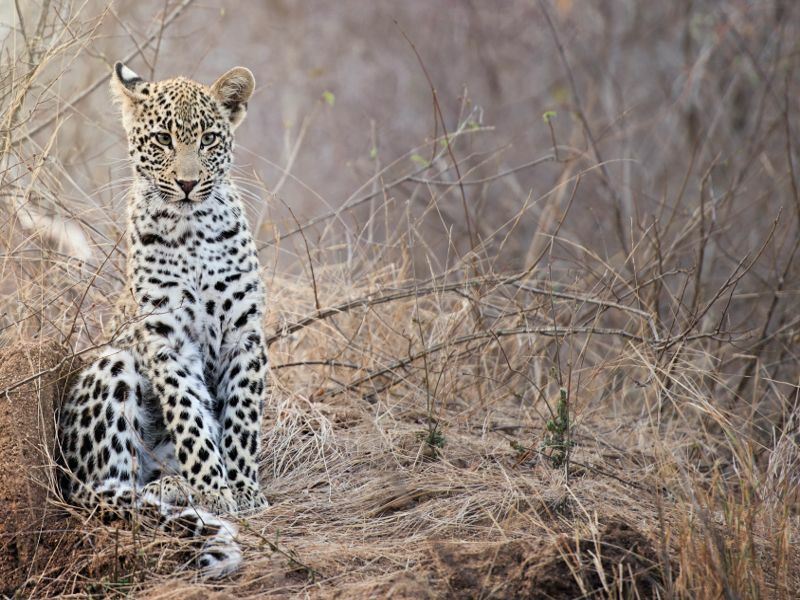 Why not combine your city stay with a wildlife-abundant, jaw-dropping safari? Kruger National Park is relatively nearby, home to over half the world’s rhinos and the rest of the magnificent Big Five. The south is the most popular, and is home to some truly spectacular private reserves. Located just outside the park, staying in one of the reserves means that you can enjoy amazing night drives and walking safaris too, and the lodges are incredibly luxurious. Malaysia is hot year-round, with April being a great season to visit as it is one of the driest of the year. You won’t be fighting against the crowds either, instead only sharing the sugary sand beaches with gently swaying palm trees, and the rainforest with elusive, indigenous wildlife. With slightly cooler temperatures, this is a wonderful time to have an epic adventure through Borneo’s luscious rainforest. 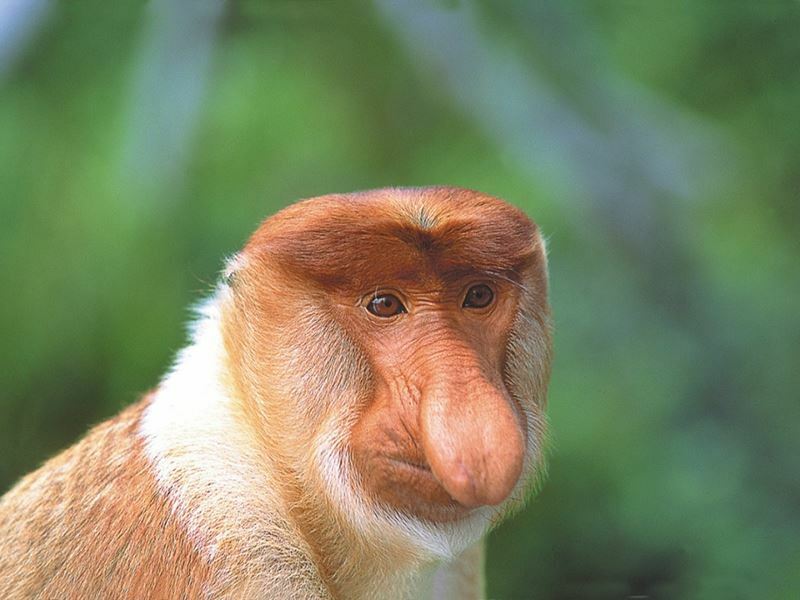 Our Borneo Jungle & Beach Tour will make all of your explorer dreams come true, including discovering orangutans in their natural habitat, enjoying a boat safari along the Kinabatangan River and more incredible wildlife viewing. 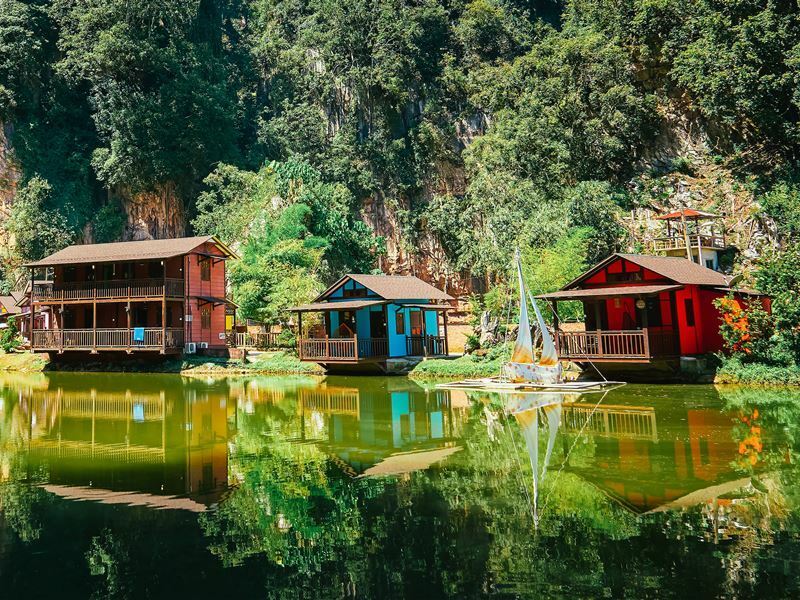 You’ll be arriving just after Malaysia’s monsoon season too, meaning you’ll be blessed with truly spectacular sights of luscious jungle, and the beautiful wildlife viewing will still be prevalent as the animals are lapping up the fresh flora and water.